A group of scientists, entrepreneurs, and educators have come together to found FIRSST in order to endow a Foundation that will provide reliable funding for SETI from private, non-governmental sources. One of the most profound and challenging questions in science is whether or not humanity is alone in the universe. Could ours be the only technologically capable species within the entire Milky Way Galaxy? New discoveries from the Kepler space telescope now indicate that half of all stars may harbor Earth sized planets, many within their star’s habitable zone. Although philosophical debate and science fiction have grappled with the question of intelligent life beyond Earth for many years, the only way to settle the question is to run the grand experiment known as SETI, the Search for Extra-Terrestrial Intelligence. Exponential advances in computing technology and telescope design, combined with imaginative search strategies, are leading to vastly more powerful and effective SETI experiments than have been possible in the past – if only reliable, longer-term funding were available. FIRSST will not itself engage in research, but will instead provide peer-reviewed funding for SETI research conducted anywhere in the world, instrument development, observing time, astronomer training, and outreach. In effect, FIRSST seeks to become the National Science Foundation for SETI. 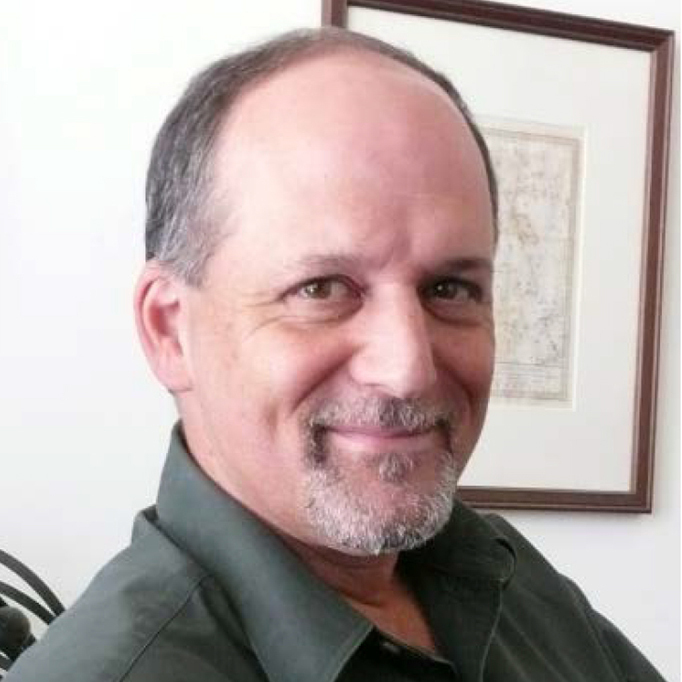 Andrew Fraknoi is the Chair of the Astronomy Department at Foothill College and was Executive Director of the Astronomical Society of the Pacific for 14 years. He is a frequent guest on national and local radio, explaining astronomical developments in everyday language. For his work in making astronomy and physics courses accessible to non-science majors, he was selected by the Carnegie Endowment for Higher Education as the California Professor of the Year in 2007. Fraknoi is the lead author on a series of introductory astronomy textbooks, including Voyages through the Universe, published by Cengage. His book for children, Disney’s Wonderful World of Space, was published in both hard and soft cover editions. He cofounded the on-line journal Astronomy Education Review, and was the founding director of Project ASTRO, a program to train and partner volunteer astronomers with 4th – 9th grade teachers in classrooms around the country. He has won the Gemant Prize of the American Institute of Physics, the Annenberg Prize for Education of the American Astronomical Society, and the Emmons Award for Teaching College Astronomy of the Astronomical Society of the Pacific. He is one of only 15 scientists to be elected Honorary Fellow of the Royal Astronomical Society of Canada, and serves on the Board of Trustees of the SETI Institute and on the Lick Observatory Council. The International Astronomical Union has named Asteroid 4859 Asteroid Fraknoi to recognize his contributions to the public understanding of science. 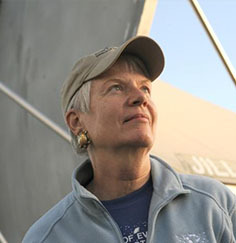 Jill Tarter holds the Bernard M. Oliver Chair for SETI Research at the SETI Institute in Mountain View, California and serves as a member of the Board of Trustees for that institution. Tarter received her Bachelor of Engineering Physics Degree with Distinction from Cornell University and her Master’s Degree and a Ph.D. in Astronomy from the University of California, Berkeley. She has spent the majority of her professional career attempting to answer the old human question “Are we alone?” by searching for evidence of technological civilizations beyond Earth. She served as Project Scientist for NASA’s SETI program, the High Resolution Microwave Survey and has conducted numerous observational programs at radio observatories worldwide. She is a Fellow of the AAAS, the California Academy of Sciences, and the Explorers Club, she was named one of the Time 100 Most Influential People in the World in 2004, and one of the Time 25 in Space in 2012, received a TED prize in 2009, two public service awards from NASA, multiple awards for communicating science to the public, and has been honored as a woman in technology. She is an Adjunct Professor in the Department of Physics and Astronomy at USC, Asteroid 74824 Tarter (1999 TJ16) has been named in her honor. 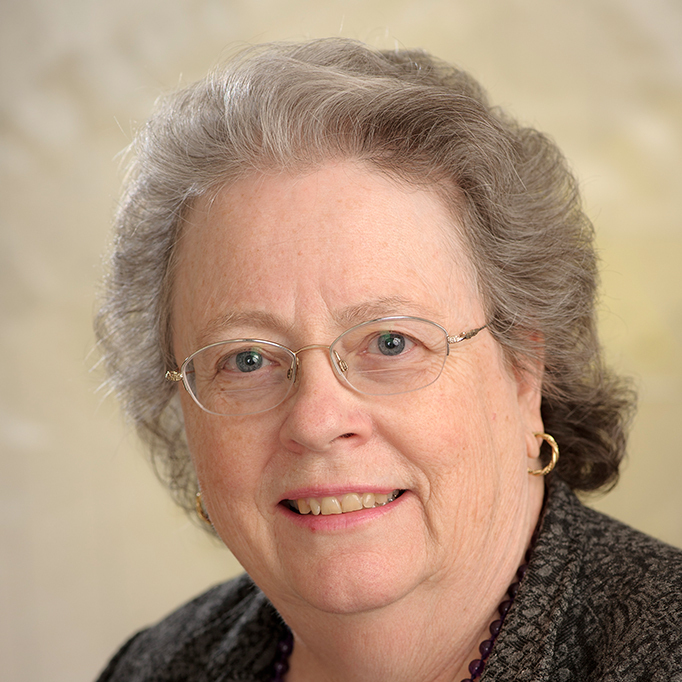 She is the Jansky Lecturer in 2014. Since the termination of funding for NASA’s SETI program in 1993, she has served in a leadership role to design and build the Allen Telescope Array and to secure private funding to continue the exploratory science of SETI. Many people are now familiar with her work as portrayed by Jodie Foster in the movie Contact. FIRSST joins many others in mourning the loss of world-renowned scientist, humanitarian and SETI pioneer Charles Townes. John Gertz is the president and CEO of Zorro Productions, Inc., which he founded in 1977. He has been responsible for four Zorro motion pictures including Zorro, the Gay Blade (1982), The Mask of Zorro (1998), and The Legend of Zorro (2005), the last two starring Antonio Banderas and Catherine Zeta-Jones. Also under his tenure, eleven different TV versions of ZORRO have been produced, as well as about fifty different ZORRO stage productions. Zorro Productions has executed over a thousand license agreements in such diverse areas as book and comic publishing, theme parks, commercial endorsements, apparel, food products, computer games and toys. A resident of Berkeley, California, Gertz holds an M.A. in psychophysiology from Haifa University, in Israel, a country in which he also was decorated for distinguished service in an elite combat unit. He is an avid amateur astronomer, a classical pianist, a beekeeper, a mycologist (i.e., he gathers wild mushrooms), and an organic vegetable gardener. He has an intimate understanding of the nonprofit world, having served on almost a dozen nonprofit boards and committees. Most recently, he served three terms as Chairman of the Board of Trustees of the world famous SETI Institute, in Mountain View, California. In 1960 he conducted the first modern search for extraterrestrial radio signals by searching for signals from the two nearest sun-like stars, Tau Ceti and Epsilon Eridani. He also constructed the well-known “Drake Equation”, which quantifies the evolution of planets, biology, intelligence, and technology so as to provide estimates of the number of detectable civilizations in space. He has studied plausible methods by which we can communicate with other civilizations. In 1974 he constructed a simple message, designed to be understandable by non-human intelligent creatures, which was transmitted from Arecibo towards the globular cluster M13. He also shared in the design of the informational plaques carried into interstellar space on the Pioneer 10 and 11 spacecraft, and in the design of the “Golden Records” which were launched into interstellar space on the Voyager 1 and 2 spacecraft. He has been Dean of Natural Sciences at the University of California, Santa Cruz (1984-1998), and President of the Astronomical Society of the Pacific. He is a member of the National Academy of Sciences (1972) and the American Academy of Arts and Sciences (1974). 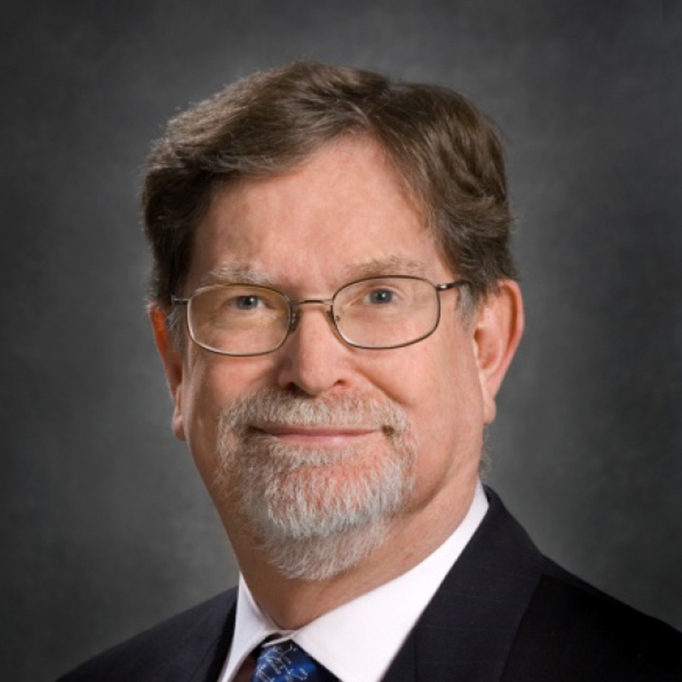 He has been has been Chairman of the Board on Physics and Astronomy of the National Research Council (1989-1992), and the Chairman of the US National Committee for the International Astronomical Union. He has been President of The Astronomical Society of the Pacific (1998-1990). He was the Goldwin Smith Professor of Astronomy at Cornell University, 1964-1984, and Professor of Astronomy and Astrophysics at the University of California, Santa Cruz, 1984-1996. He was awarded the Education Prize of the American Astronomical Society in 2001. He conducts searches for optical laser signals from other planetary systems in collaboration with colleagues at the Lick Observatory, the University of California, Berkeley, and the University of Toronto. Dr. Marcy’s research focuses on the discovery and characterization of Earth-size planets around other stars. He was a co-investigator of the NASA space-born telescope, “Kepler”, that detects planets from the dimming of starlight when planets cross in front of their host star. Over 4000 planets have been identified, providing the orbital distances and sizes of the planets. Marcy uses the Keck telescope in Hawaii, with its 10-meter diameter mirror and large spectrometer, to measure the sizes and masses of the orbiting planets. The key goal is to measure the densities of the planets, to distinguish truly rocky planets, similar to Earth, from the gas giant planets like Jupiter. Such measurements will tell us how common other Earth-size planets are in the Milky Way Galaxy. Dr. Marcy is an elected member of both the U.S. National Academy of Sciences (2002) and the American Academy of Arts & Sciences (2010). He is the recipient of many awards including the California Academy of Sciences Medal (2014), Discover Magazine Space Scientist of the Year (2003), the NASA Medal for Exceptional Scientific Achievement (2003), Carl Sagan Prize for Science Popularization (2009), the $1M Shaw Prize (2005, shared with M.Mayor), and the Beatrice Tinsley prize from the American Astronomical Society (2002). 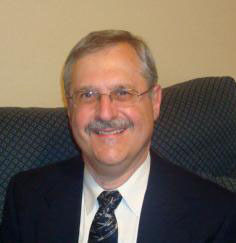 He has over 400 publications in refereed journals. Smoot received Bachelor degrees (1966) in Mathematics and Physics and a Ph. D. (1970) in Physics from MIT. Smoot has been at the University of California Berkeley and the Lawrence Berkeley National Laboratory since 1970. In April 1992, George Smoot made the announcement that the team he led had detected the long sought variations in the early Universe that had been observed by the COBE DMR. NASA’s COBE (Cosmic Background Explorer) satellite mapped the intensity of the radiation from the early Big Bang and found variations so small they had to be the seeds on which gravity worked to grow the galaxies, clusters of galaxies, and clusters of clusters that are observed in the universe today. These variations are also relics of creation. Professor Smoot is an author of more than 500 science papers and is also co- author (with Keay Davidson) of the popularized scientific book Wrinkles in Time (Harper, 1994) that elucidates cosmology and the COBE discovery. Another essay entitled “My Einstein Suspenders” appears in My Einstein: Essays by Twenty-four of the World’s Leading Thinkers on the Man, His Work, and His Legacy (Ed. John Brockman, Pantheon, 2006). Smoot continues research in cosmology and is currently involved in the Planck, DESI, and Euclid missions. The Planck mission is the third generation mission to exploit the CMB fluctuations discovered by COBE DMR. Euclid is a mission to understand the Dark Energy causing the current expansion of the Universe to accelerate. DESI is a large ground-based system to map the next 30 million objects in our universe. Dan Werthimer is principal investigator of SETI@home and several radio and optical SETI programs at the University of California, Berkeley. Werthimer also directs the Center for Astronomy Signal Processing and Electronics Research (CASPER), and is associate director of the Berkeley Wireless Research Center (BWRC). Werthimer was associate professor in the engineering and physics departments of San Francisco State University and a visiting professor at Beijing Normal University, the University of St. Charles in Marseille, and Eotvos University in Budapest. He has taught at universities in Peru, Egypt, Ghana, Ethiopia, Zimbabwe, Uganda and Kenya. 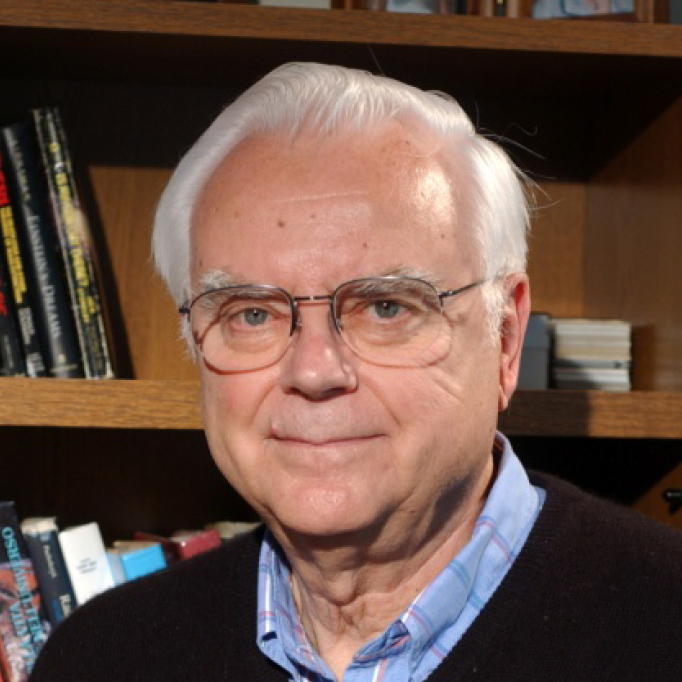 Werthimer is co-author of “SETI 2020″, editor of “BioAstronomy: Molecules, Microbes and Extraterrestrial Life” and “Astronomical and Biochemical Origins and the Search for Life in the Universe”. 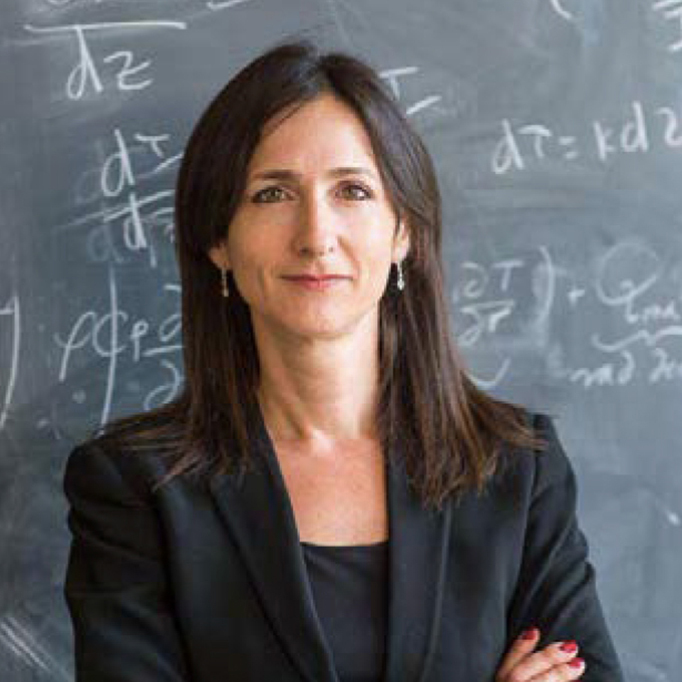 Sara Seager is an astrophysicist and planetary scientist at MIT. Her science research focuses on theory, computation, and data analysis of exoplanets. Her work led to the first detection of an exoplanet atmosphere. Professor Seager’s space instrumentation group is focusing on “ExoplanetSat”, a 3U CubeSat capable of high precision pointing, with the science goal of detecting small transiting exoplanets orbiting bright, sun-like stars. The prototype is intended to be the first of a planned fleet of nanosatellites, aimed to demonstrate the graduated growth of a constellation as a new paradigm for space science missions. In addition to being the PI of ExoplanetSat, Professor Seager is a co-I on the MIT-led TESS, a NASA Explorer Mission to be launched in 2017, an all-sky survey for transiting exoplanets including a focus on finding rocky planets transiting small stars. Before joining MIT in 2007, Professor Seager spent four years on the senior research staff at the Carnegie Institution of Washington preceded by three years at the Institute for Advanced Study in Princeton, NJ. Her Ph.D. is from Harvard University. 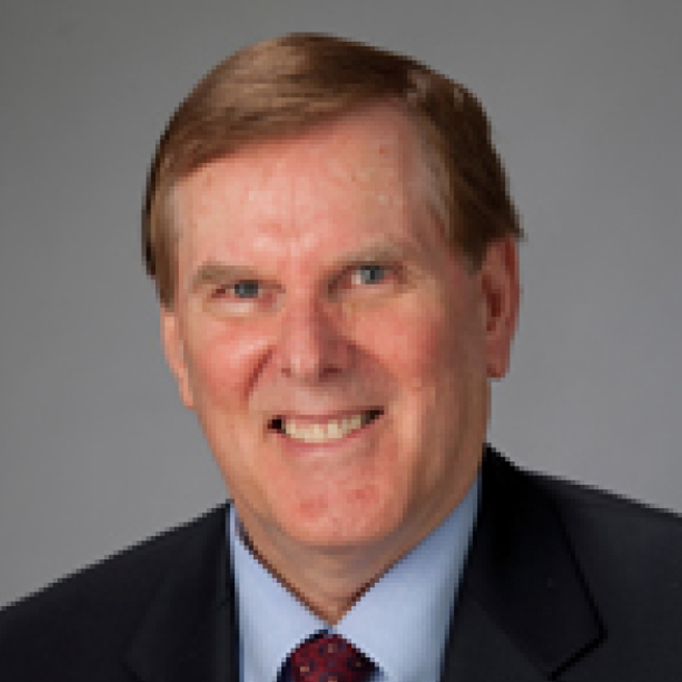 Professor Seager is on the advisory board for Planetary Resources. 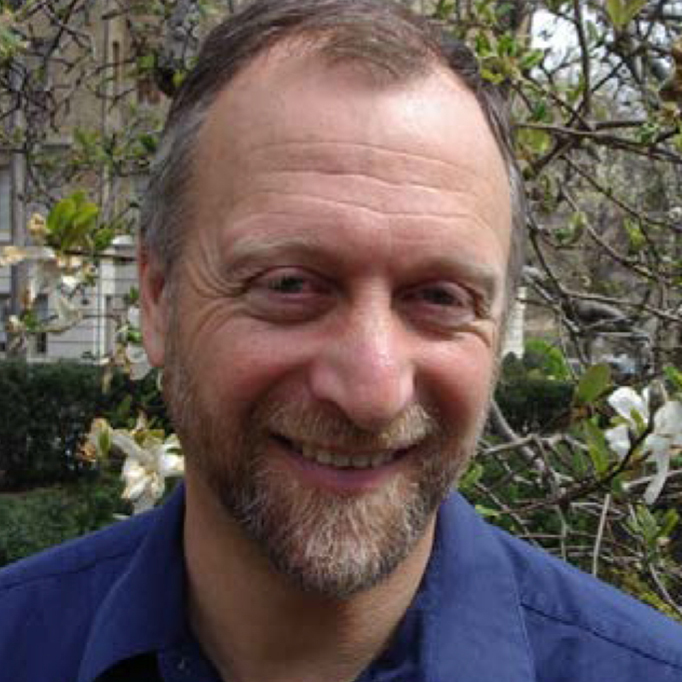 Professor Seager is a 2013 MacArthur Fellow, the 2012 recipient of the Raymond and Beverly Sackler Prize in the Physical Sciences, and the 2007 recipient of the American Astronomical Society’s Helen B. Warner Prize. She has been recognized in the media, most recently in Nature’s Top Ten in 2011, and Time Magazine’s 25 Most Influential in Space in 2012. Siemion received his Ph.D. in Astrophysics from UC Berkeley in 2012 and now holds post-doctoral appointments at UC Berkeley, The Netherlands Institute for Radio Astronomy (ASTRON) and Radboud University, Nijmegen, Netherlands. Siemion’s research interests include studies of time-variable celestial phenomena, astronomical instrumentation and the search for extraterrestrial intelligence (SETI). He also has a deep interest in science outreach, frequently delivering public lectures and coordinating SETI and Astronomy presentations at public science festivals. 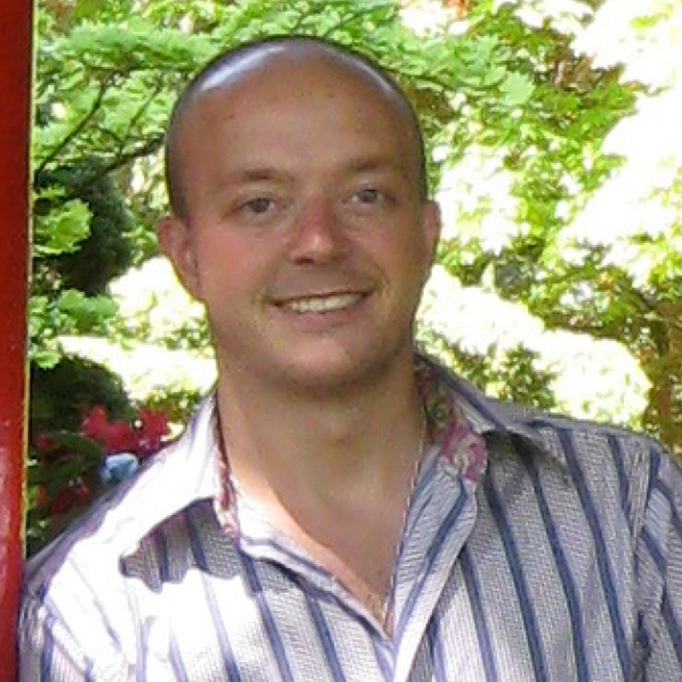 Siemion was a recipient of the Josephine De Kármán Fellowship for Undergraduate Studies at UC Berkeley (2004 – 2007), the UC Berkeley Dorothea Klumpke Roberts Prize for outstanding scholarship as an undergraduate major in astrophysics (2008) and the UC Berkeley Mary Elizabeth Uhl Dissertation Prize for his work on searches for exotic radio phenomena (2012). 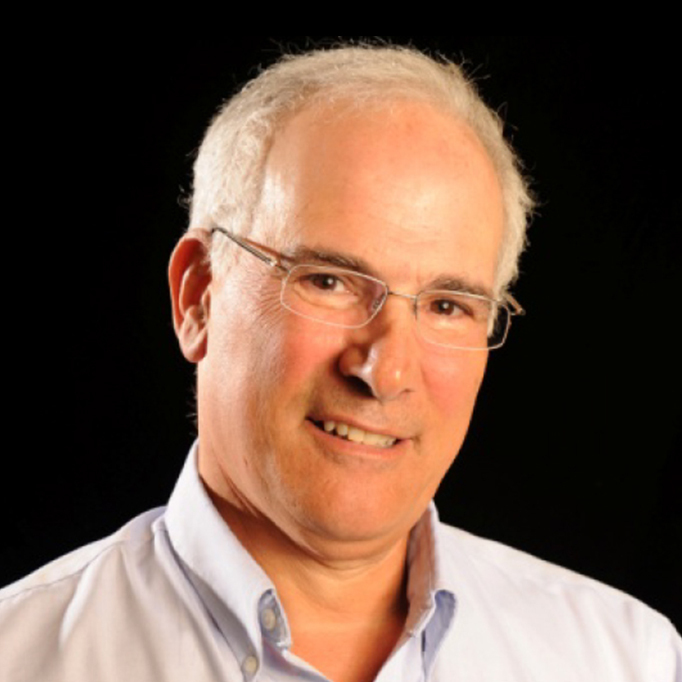 Siemion is an elected member of the International Union of Radio Science and serves on the Science@Cal Advisory Board and the Working Group for Cradle of Life and Transient Science with the Square Kilometer Array. Peter W. Madlem is senior vice president and chief investment officer for Montecito Bank & Trust where he is responsible for crafting investment solutions for over $1.2 billion in bank, foundation, endowment, and high net worth accounts. His insights, leadership, and expertise in managing client portfolios and complex relationships have made him a well-known and respected leader in the investment industry. He holds the professional designations of Chartered Financial Analyst (CFA) and Certified Investment Management Analyst (CIMA). A published author, he has written six books and numerous articles on investment strategies. His comments and insights have appeared in the pages of many leading financial publications such as the Wall Street Journal, the New York Times, Investor’s Business Daily, Kiplinger’s, and the Los Angeles Times. A published and recorded composer, his musical compositions have been performed in major concert halls around the world including the Sydney Opera House, London’s Wigmore Hall, and the National Cathedral in Washington, DC. He has composed works for major artists including Andres Segovia, John Williams, Joe Pass, William Feasley, and the LA Guitar Quartet. Married with two children, he has been a Santa Barbara area resident for forty-two years. A former educator, he founded both the undergraduate and graduate programs in classical guitar at the University of California, Santa Barbara, where he also taught music theory & composition.